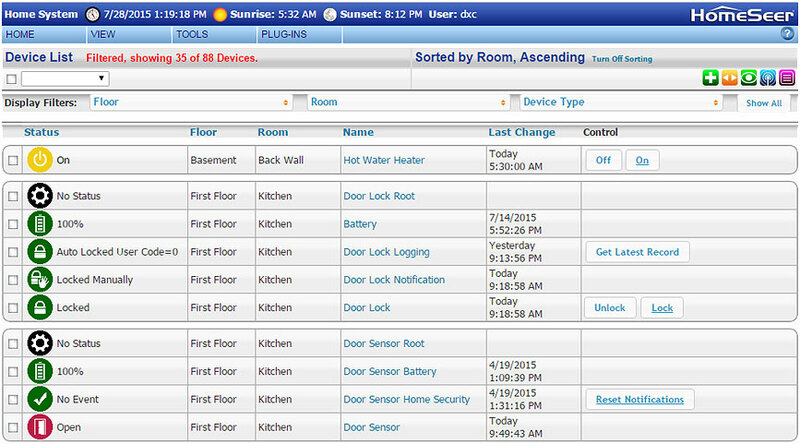 At HomeSeer, we believe great software is at the heart of any great smart home system. 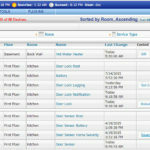 Our HS3 smart home automation software is the culmination of more than 20 years of dedicated home automation experience. We believe it is, quite simply, the best available. 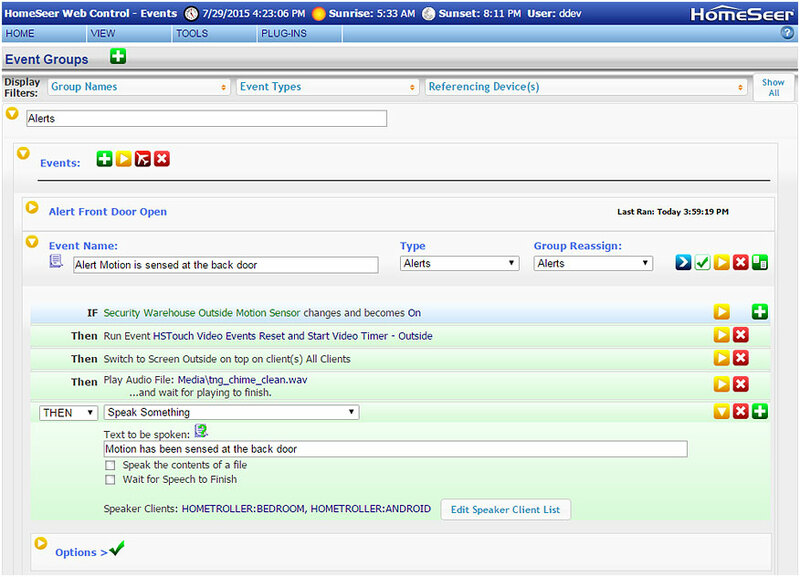 HS3 is embedded on all HomeSeer Smart Hubs and is also available for use on any Windows PC, Mac or Linux computer. 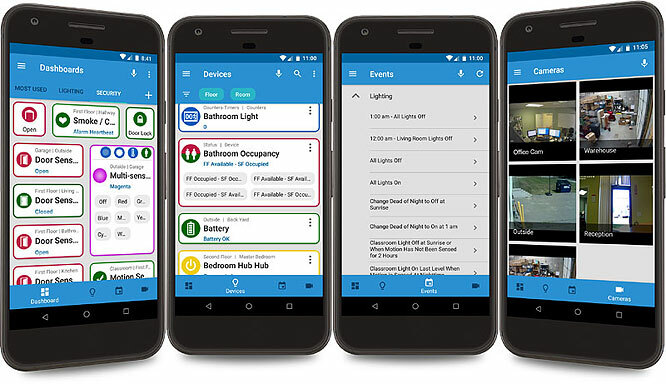 HS3 is an advanced smart home automation software that’s designed to work with lighting, thermostats, door locks, security systems, audio-video equipment, irrigation systems, garage doors, environmental sensors, IP cameras and much more! 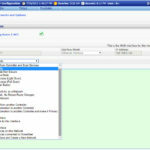 HomeTrollers process all your automation locally, ensuring the highest level of reliability and performance. You won’t experience the “delays” that are common with Internet-reliant solutions like ‘smart hubs’ and ‘gateways’..
Our MyHS web service simplifies the process of controlling your home remotely but is not required to automate your home. 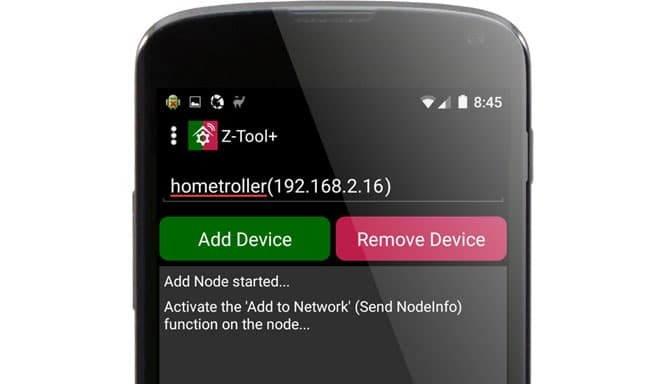 Your HomeTroller will continue to control your home 24/7, even when the internet is down or there’s a web service outage. Leverage the latest technology with your HomeSeer-powered home! Use Amazon’s popular ‘Echo’ to control your home by voice and create IFTTT ‘Recipes’ that integrate with more than 300 web products, apps and services from around the world! 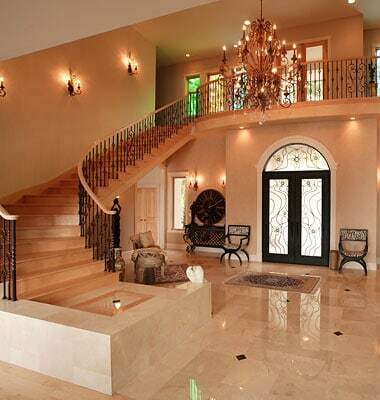 HS3PRO is an advanced smart home automation software that’s designed to work with lighting, thermostats, door locks, security systems, audio-video equipment, irrigation systems, garage doors, environmental sensors, IP cameras and much more! 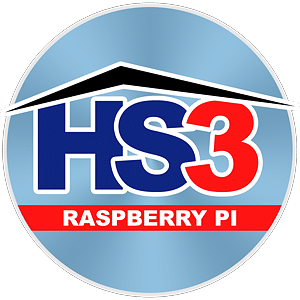 HS3-Pi3 is an advanced smart home automation software that’s designed to work with lighting, thermostats, door locks, security systems, audio-video equipment, irrigation systems, garage doors, environmental sensors, IP cameras and much more! Check out these home automation software reviews to see what others are saying about HS3 & HS3PRO. 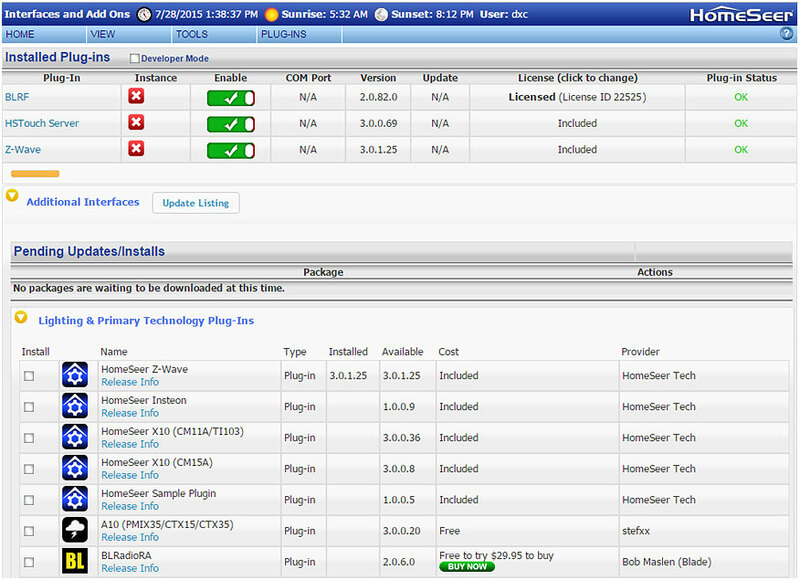 Then download our free 30 day trial to test drive HS3 on your own system! Works better than all the others. I’ve used ISY (for 5 years), Vera (for 5 years), Wink, InControl, and several others briefly OpenHAB, Home Assistant (HAS), and smaller players. While HomeSeer is more expensive, it is far more stable than Vera and far easier to setup than the free alternatives like HAS & OHAB. HS3 processes all your automation locally, ensuring the highest level of reliability and performance. 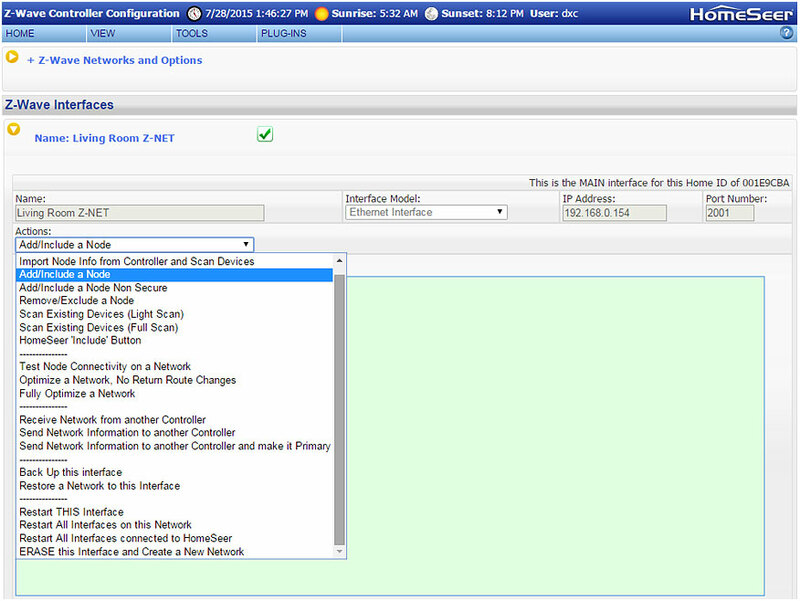 You won’t experience the “delays” that are common with typical cloud-managed ‘smart hubs’ and ‘gateways’. HS3 stores all your sensitive information on your PC at home, never in the cloud. This helps to prevent hackers and prying eyes from seeing your personal data and custom home automation schedules. Leverage the latest technology with your HomeSeer-powered home! Use voice assistants from Amazon and Google and create IFTTT ‘applets’ that integrate with more than 300 web products, apps and services from around the world! 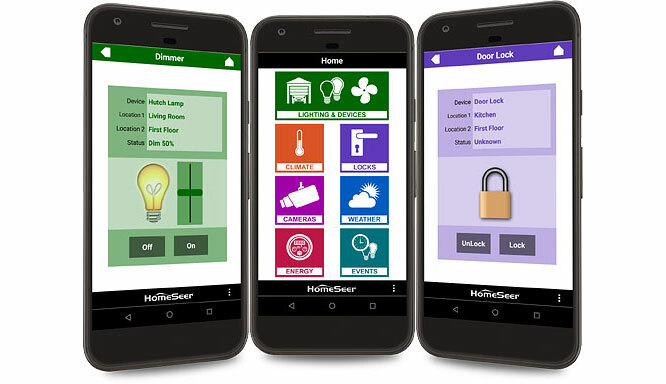 With HomeSeer, your smart home investment is secure. 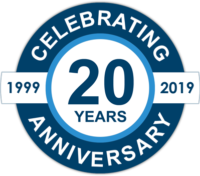 Because our systems are locally managed and not dependent on a company-managed web platform, you can rest easy about the future! HS3 features an easy to use web interface (GUI) that may be access by any web capable device (desktop PC, MAC, Mobile Device). 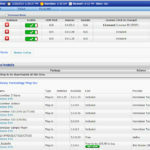 Our sofftware updater includes an app store with free and paid plug-in apps for HS3 and HS3PRO. Click here to review the complete list of plug-in apps. 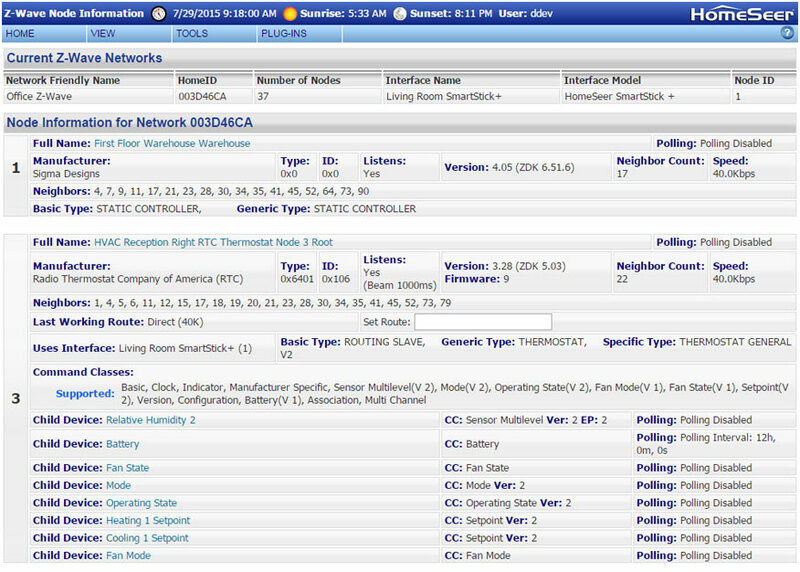 HS3-Pi is our Raspberry Pi home automation software. It’s designed to run (specifically) on the Pi2 or Pi3 computer boards and it will support up to 5 Linux drivers (“Plug-ins”) of your choice. HS3 (standard) can be installed on standard Windows & Linux computers. 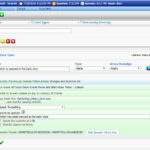 All add-ons are available at an additional cost. 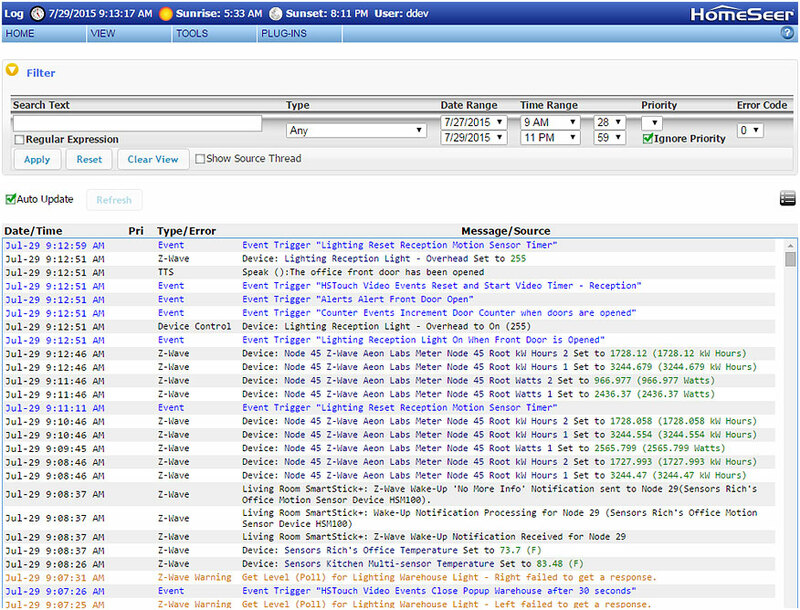 HS3PRO also runs on Windows & Linux computers and it includes licenses for HSTouch Designer and for all HomeSeer branded software plug-ins. Click here to review the complete list of plug-in apps.